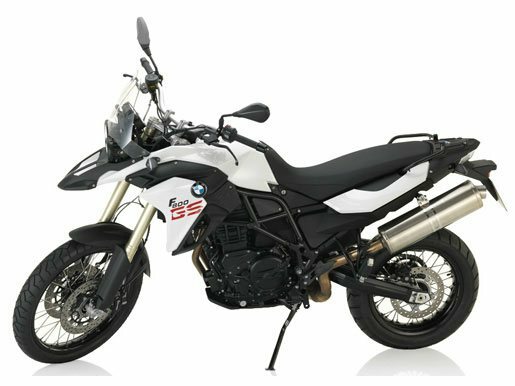 This is the motto of the revised F 800 GS - the sportiest member of the big GS family. 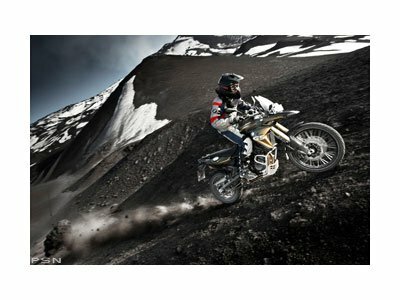 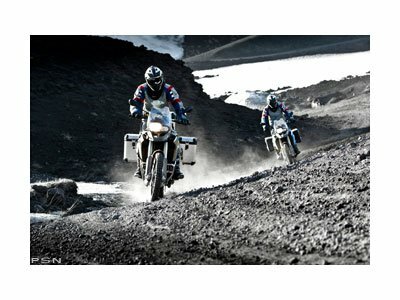 The motorcycle continues its longstanding success story, providing impressive versatility both on and off the road: the ultimate versatile enduro machine with sporty genes. 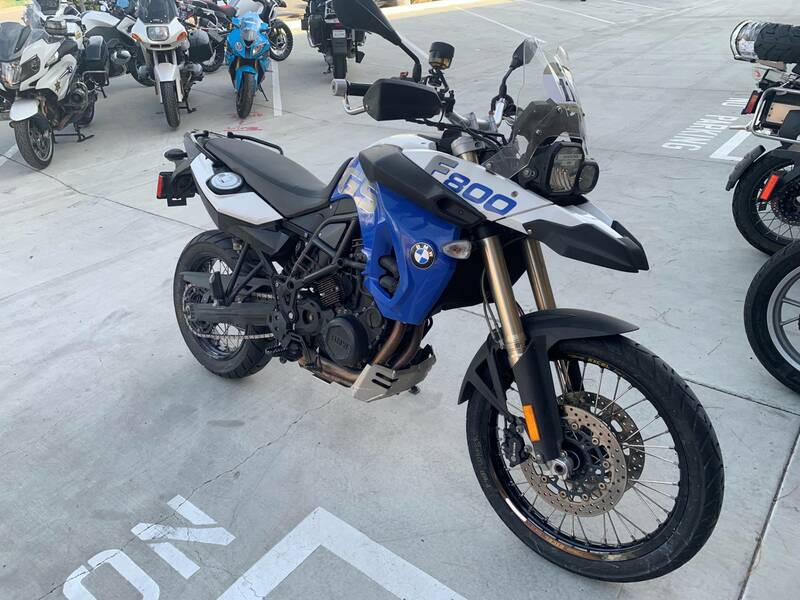 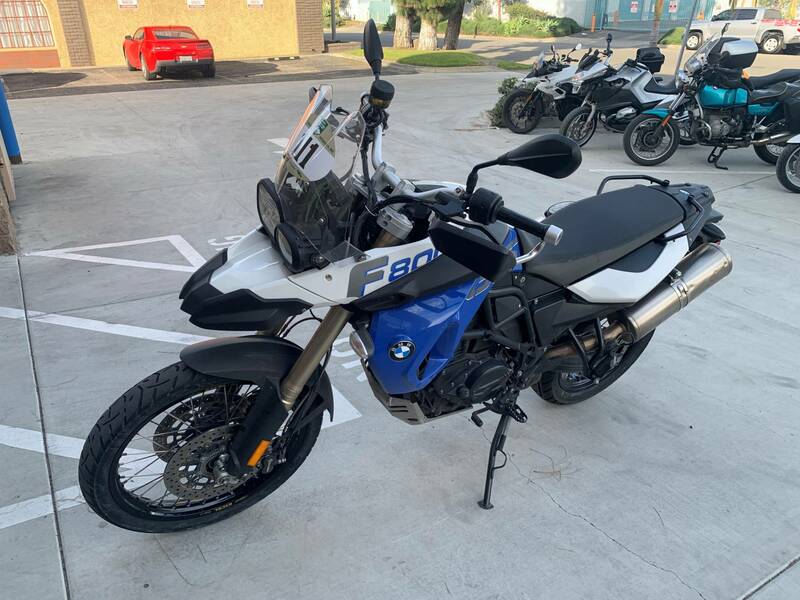 The front section of the body in particular has undergone significant transformation: the new fuel tank trim, intake snorkel, upper mudguard and a new windshield give the bike that extra dash of dynamic performance, reflecting the off-road side of the F 800 GS. 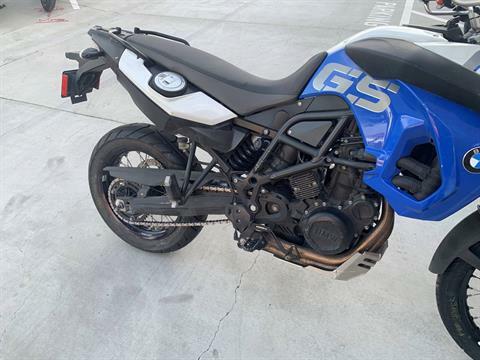 Lowering is now available as an option for the F 800 GS, too. So in conjunction with the low seat, this means it is possible to create a seat height of 32.3 inches. Meanwhile, ABS as standard, ESA (Electronic Suspension Adjustment) and the optional ASC (traction control) ensure the familiar degree of comfort and the necessary safety. 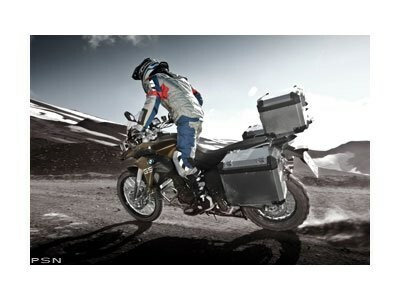 The F 800 GS comes in three exciting colour variants: Kalamata metallic, Alpine White 3 and Cordoba Blue. 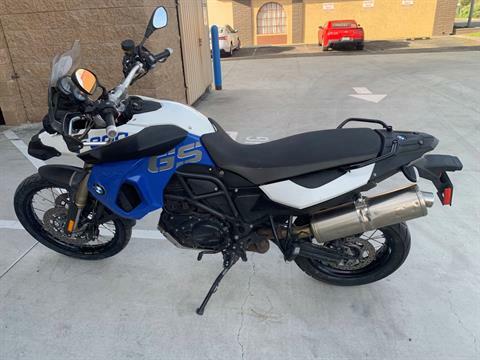 From tough and modern to athletic and dynamic - this bike is guaranteed to offer something for everyone.